The parents of four sisters killed in a horrific car accident earlier this month have spoken out about their heartbreaking loss. On October 6, Tom and Linda King heard the absolutely nightmarish news that all four of their daughters had died in the accident, which occurred in upstate New York. A total of 20 people lost their lives when a limousine transporting a group of friends to a birthday party came careening off the road at an intersection outside Amsterdam, New York. The limousine involved in the crash is suspected to have not been roadworthy, and the head of the company that operated the vehicles has since pleaded not guilty to criminally negligent homicide. But for the Kings, the investigation is of little comfort. They were, however, relieved to be informed that their daughters did not suffer during their final moments. The NTSB has continued to examine the vehicle, but authorities dealing with the evidence cautioned that it will be weeks before a comprehensive conclusion is reached on the cause of the crash, partly due to the ongoing criminal investigation. 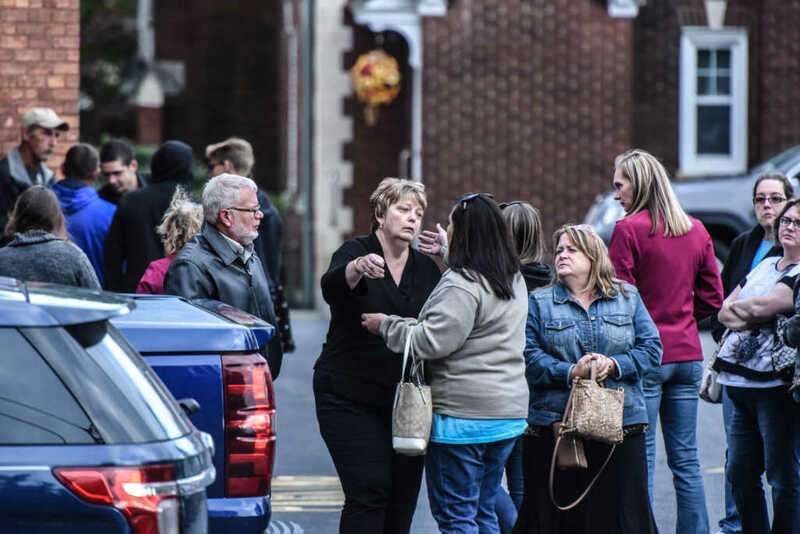 Last weekend, hundreds of mourners gathered for a memorial service to celebrate the lives of the four sisters, along with four other husbands and relatives of the family who passed in the crash. The service was held at St Stanislaus Roman Catholic Church in Amsterdam, New York. The Reverend O Robert DeMaritnis presided over the funeral. Shockingly, Rev. DeMaritnis also presided over Amy and Axel Steenburg’s wedding just months earlier in June. Rev. DeMaritnis said that the couple had asked their wedding guests not to take photos during the celebration but instead to “live in the moment,” according to Sky News. “That’s what they’re asking me to ask you to do today,” he added. Though the answer remains a mystery, he said those in attendance should take solace in the fact that the victims have entered eternal life.